This year Kilian Jornet will attempt what will probably be the most demanding challenges of the Summits of My Life project and, indeed, of his life. After breaking records on mountains around the world, the final part of his personal project will be an attempt to establish the record for ascending Everest, the world’s highest mountain (8,848m). The ascent of the giant Himalayan peak will take place in August and September. Once again, Kilian Jornet is taking on this challenge his own way, in the most pure and minimalist manner possible. “Everest will probably be one of the most demanding climbs I’ve ever faced. It will be a great learning experience, from how my body reacts to the high altitude to how to apply the Alpine approach to the mountain. I’ve been preparing for this challenge for months and I’m keen to get started. 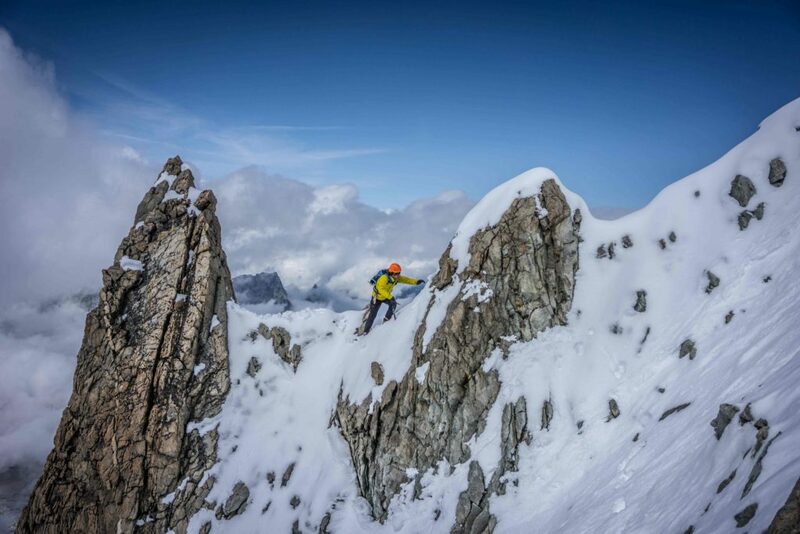 The Summits of My Life project has always taken me to my limits and this time it won’t be any different,” Kilian Jornet says. Kilian Jornet is taking on the challenge without oxygen or fixed ropes and carrying the lightest equipment possible. As he explains: “This is so I can move more quickly. With light equipment we can advance quicker, although we know this increases the risk. 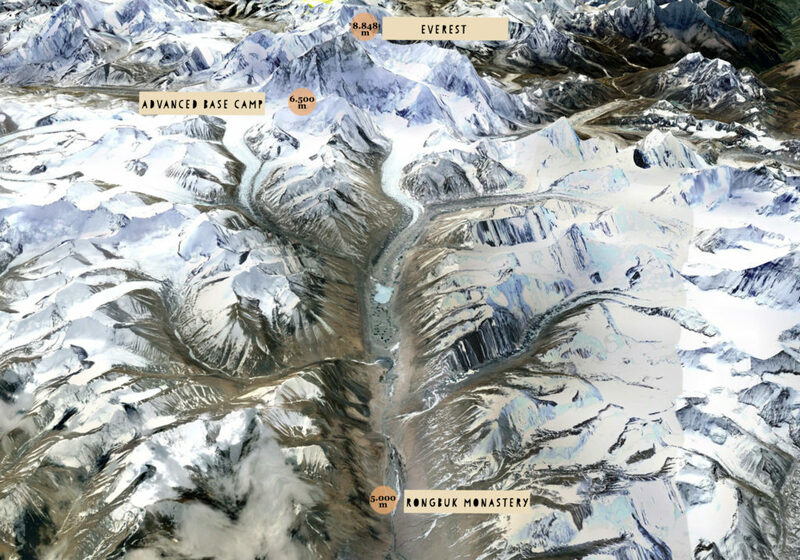 We’re aware of this risk and we’re taking it because ultimately this is the way we like to approach the mountain.” The team doesn’t wish to predict how long the ascent of Everest will take as they are aware that there’s no evidence that any expedition has attempted this challenge in this way. The Everest expedition is made up of Jordi Tosas, an Alpine climber who knows the area well, as well as the cameramen and guides Sébastien Montaz-Rosset and Vivian Bruchez. Once again, the way in which Kilian experiences the mountain will be a key factor, as it’s a small team and a huge challenge, all under the umbrella and based on the values of Summits of My Life: minimalism, friendship and learning. The expedition will leave Europe on August 7 and will be in the area for around eight weeks, waiting for the best moment to begin the ascent. “The day when we attack the summit we think there won’t be anyone else on Everest. It’s a period when there’s no one there. Thanks to the monsoon the fixed ropes will be covered with snow and Everest will only allow you one chance,” said Tosas. If he reaches the summit of Everest, it would mark the completion of Summits of My Life, in which Jornet has set record times on Mont Blanc, Cervino, Denali and the Aconcagua. All the details of this adventure can be followed through Social Media channels Summits of My Life. I wisch you lot of succes. What kind of authorization, or permit, etc., is required to climb from the Tibet side? Even at the time of year you are climbing? That is a really huge challenge, good luck! And have a save run! Toute mon energie jurassienne a toi kilian……go go go…. Im a nuse healer and will be sending you healing energy with the Snow Leopards to guide you on a safe journey up and down the mountain. So you are going to “race” up everest during monsoon season with no fixed ropes or oxygen ! Wow …wow… wow !!! Godspeed – break a leg – have a crevasse free day and godluck ! An extremely fit person in love with our planet thats what I think about Kilian. Good luck for all your adventures and thanks for sharing it with us! Good luck Kilian – you are unbelievable! Sir Edmund would be proud of you. About a year ago a US team planned to climb E. via Hornbein. anymore. In bocca al lupo, guys. Maybe another way. Ciao. Pierre (a fan) Milan, Italy. Fantastic challenge. Your humilty is the mark of a true Champion.